Back for 2018 , now with an even more exciting range of handmade items for sale. 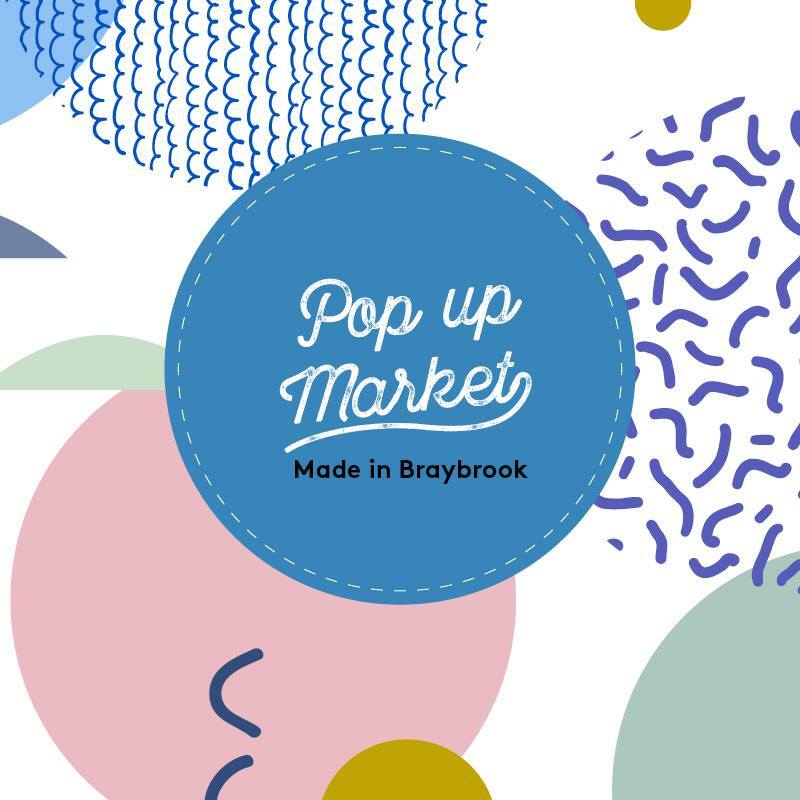 Made In Braybrook is a collective of local artists and craftsperople who create handmade items to sell. If you would like to be involved, contact Braybrook Community Hub for further information on 9188 5800. 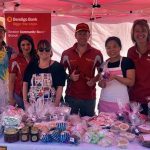 The Pop Up Markets will be held at Central West Shopping Centre on the third Saturday of the month until the end of the year.